All Bushwood homes currently listed for sale in Bushwood as of 04/21/2019 are shown below. You can change the search criteria at any time by pressing the 'Change Search' button below. If you have any questions or you would like more information about any Bushwood homes for sale or other Bushwood real estate, please contact us and one of our knowledgeable Bushwood REALTORS® would be pleased to assist you. "This property has been meticulously maintained and it is very well appointed! 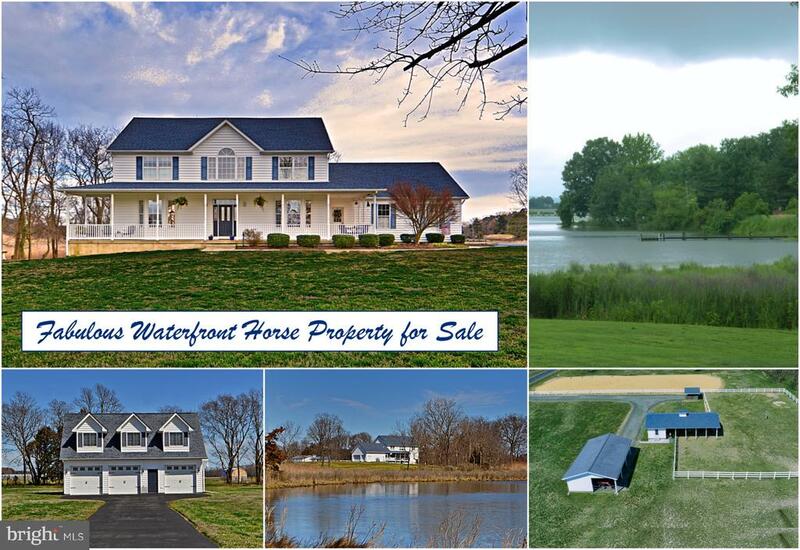 This is a special property which offers beautiful horse farm facilities, large acreage, a gorgeous waterfront, a beautiful home and an amazing country location, with an easy commute to PAX NAS, Washington DC and other areas of employment! This property also has a historic significance which makes it truly one of a kind! 14 glorious acres are included, with clear and level topography! Tree lined in areas, and other acreage adjoining a beautiful, protected creek! 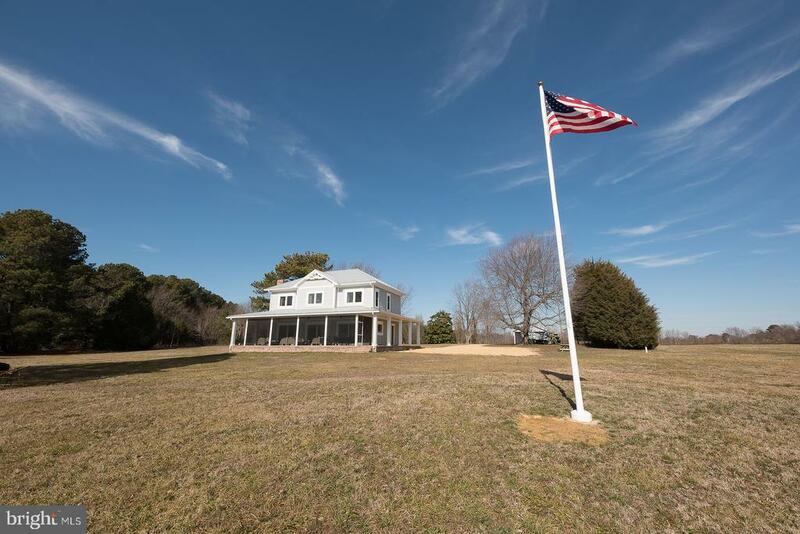 The property also features a solid built pier, maintenance free split rail fencing (approximately 3 acres), 8+ acres in hay field and several outbuildings for horse stables, equipment storage and general storage. Please note that the build out of the barns currently includes three horse stalls and a tack room, but the barns have been built to comfortably accommodate up to 6 stalls, also includes a standard size riding arena. The house was built in the year 2000 and offers nearly 3300sf above grade! The house offers 4 bedrooms and 2.5 baths. It has been thoughtfully planned and features spacious rooms, a comfortable layout and beautiful finishes. The house also features an attached 3 car garage. The condition of the home is amazing! Enjoy farm life as you relax on your front porch, watching your horses or other livestock! The abundant wildlife can be enjoyed from your rear screened in porch, with beautiful, natural water views! This location is home to eagles, osprey, geese, swans, deer and fox, to name a few! There is also a carriage house (built in 2006), which offers additional garage space (3 car garage) with a 2 bedroom, 2 full bath apartment upstairs! What a great feature to earn some extra income or for family or friends to enjoy premium accommodations, or make it home to a farm hand! The current owners were constructing new outbuildings and discovered old shards of pottery. Archaeologists explored the property and analyzed th"
"This private 7-acre waterfront retreat will make you feel like you~re on a permanent vacation. You~ll have sweeping views of the Potomac River and across to the Stratford Cliffs, in Montross, Virginia. Enjoy sunrises and sunsets on your own private beach, while collecting seashells and seaglass. This custom home was constructed and professionally designed with an eye for the details. With a full wrap around porch and the waterfront side boasting a 40~ long x 10~ wide screened area, this location is perfect for eating crabs and entertaining. The custom cabinetry, built-in shelving, and custom closets throughout, allow for maximum organization. A conditioned crawl space, gas fireplace, gas range, tankless water heater, new deep drilled well and two-zone high efficiency heating and air conditioning system, are a few of the home owner comforts. You don~t have to look far to find upgraded features. 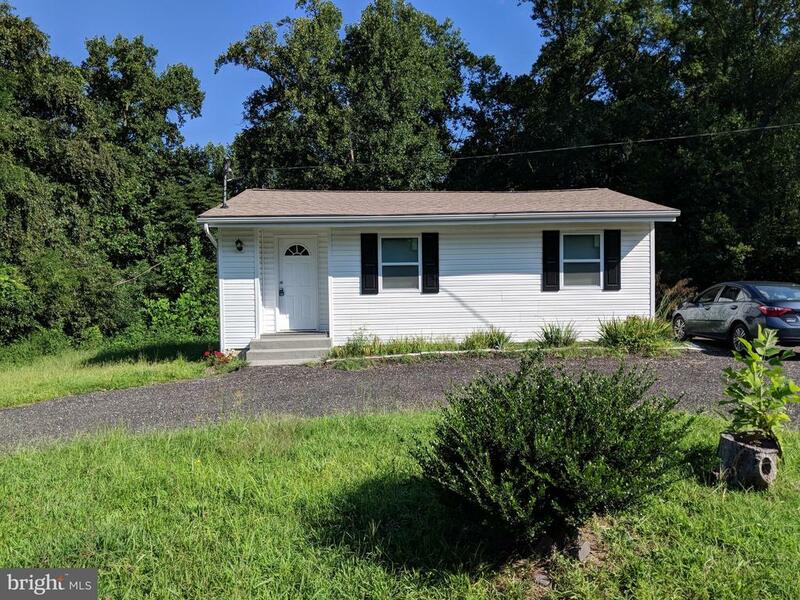 One of the out buildings is 48~ long x 16~ wide and is in excellent condition with concrete floors, new electric, doors, walls and a custom 9~ work bench. The other out building, a circa 1900 tobacco barn is 60~ long x 36~ wide, rising to more than 30~ tall and is in need of some love. If you don~t love it, use the existing square foot coverage to create another space of your own. The home sits at approximately 15~ above sea level, which is remarkably high for our area. This property does not require flood insurance. Also available next door, is a totally separate 4.09 acre waterfront residential building lot, that has a conventional perc on file. Reference MLS# MDSM158228." 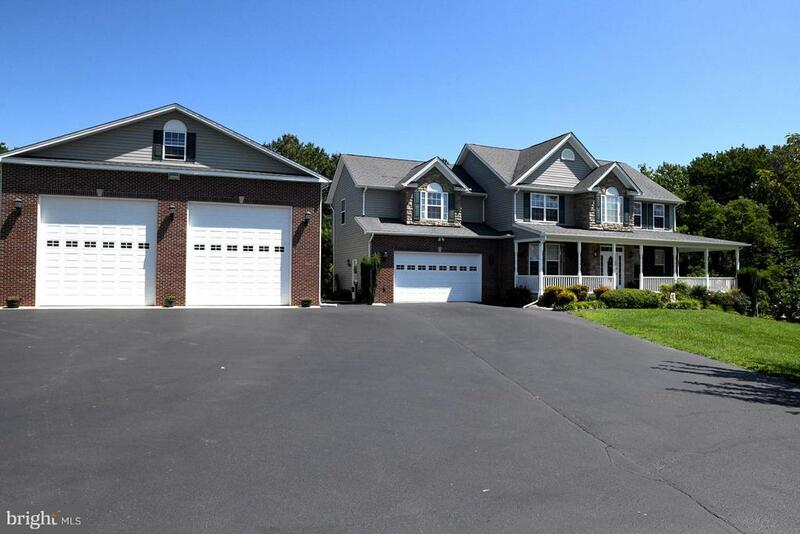 "Beautiful move in ready Colonial on 15 acres with a pond. A hunters paradise!! 2 car attached garage and a 2 car 40x52 detached heated and cooled garage. Home shows like a model. Deck, hot tub, full finished walk out basement, hardwood floors, separate office and exercise rooms. Gas fireplace and lots of paved parking. Separate 2 bedroom garage apartment on the property with rental income." "Prime waterfront property located on White's Neck Creek on the Potomac River. Ready to go fishing, or crabbing, now you can do it from your house. This could be your dream home if you would like to walk out your door to fish from your own shoreline, or if you dream of quiet rural area in Saint Mary~s County where there are still plenty of tobacco barns and farming. 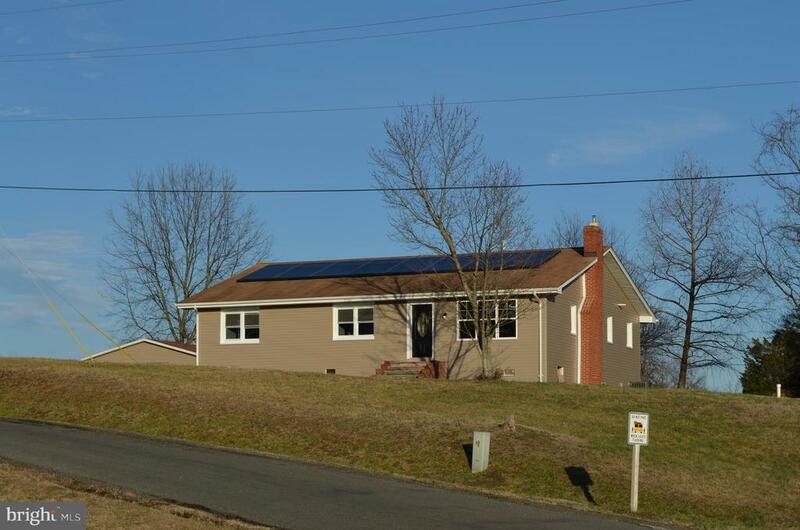 The completely remodeled home sits on 2.46 acres surrounded by water with three bedroom, and two full bathrooms. The house has been masterfully renovated with an open floor plan which allows a view of the water from anywhere in the home. The kitchen has new stainless-steel appliances, tile backsplash, and granite countertops. The house has a fresh coat of paint, new flooring in the kitchen, dining area, and the hardwood floors were sanded and restrained throughout the house. Insulation has been added in the attic and under the house to make the house more energy efficient. Brand new 30-year architectural roof and boards as well. Take a look at our 3D video to see more of what this beautiful waterfront home has to offer. This home would also be a great getaway home for the weekends." "Beautifully remodeled Home with 3 Bed 2.5 Baths, New solid Maple cabinets withe full overlay cushion close Doors and Drawers. French Door Fridge, Built in Island, Fireplace with wood burning insert, Solar panels on roof, 2 large walk-in closets in master bedroom, master bath with double sink and large shower. Hardwood floors in Family, dining, kitchen and Hallways, carpet in bedrooms, baths are all tile. Detached Large 1 car garage, stone fire pit in back yard. 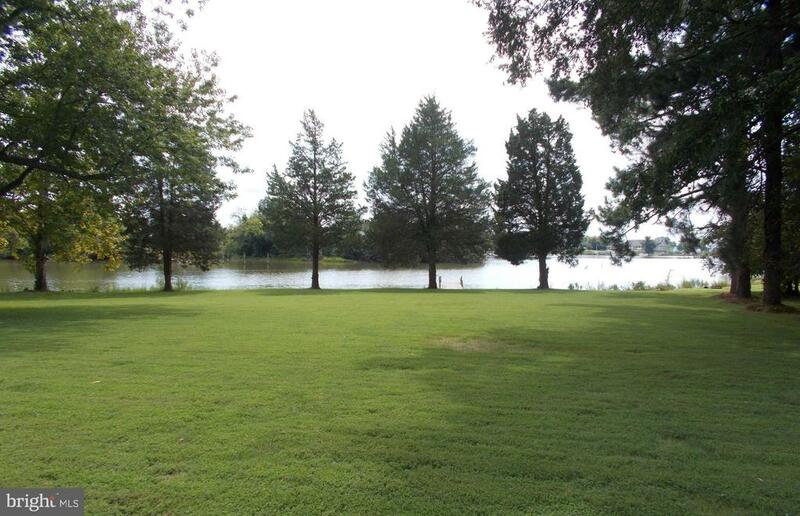 Longview community has Fishing pier, boat ramp, picnic area and park on the water." "Own a BRAND NEW RENOVATION for the price of an old house. 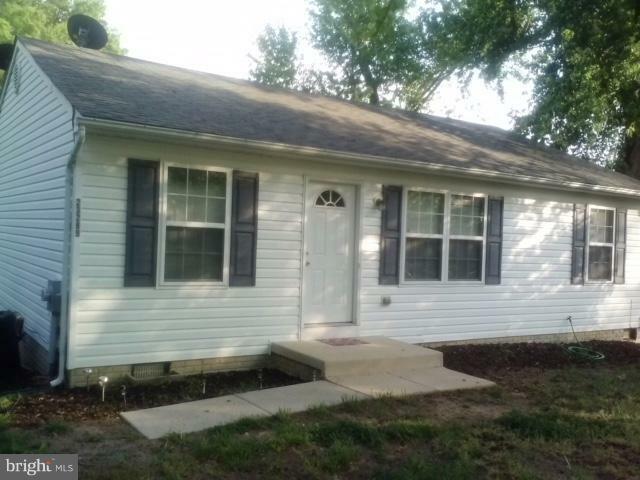 This 3 br/2ba house was completely renovated and you & your family will be the first to live in it! Everything is BRAND NEW from the kitchen island combo to the roof & extension. Enjoy local area charm and boating as the community owns the local pier and plenty of local farms nearby. Make sure you check out this GEM at an AFFORDABLE PRICE! 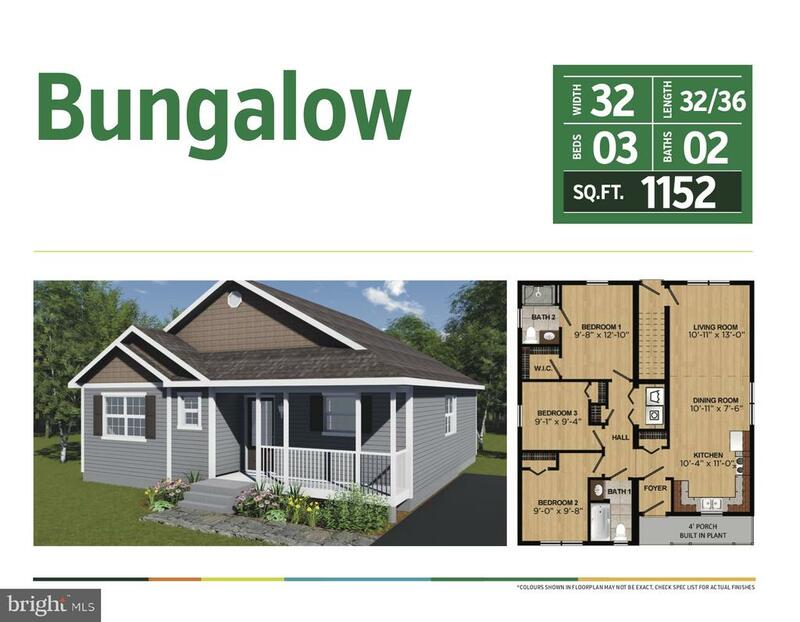 Closing Assistance Offered"
"TO BE BUILT NEW CONSTRUCTION Mulberry bungalow enchants w/ welcoming exterior/clever design. Step to lovely covered porch & through dbl door foyer to delightful open concept kitchen, dining rm & living rm. Leads to 2 beds & private Mstr suite. Convenient laundry across from handy linen closet. Well situated rear entry w/ access to living area. Move to comfort, craftsmanship, quality low maintenance, & energy efficient home. Aiming for completion at the end of June." 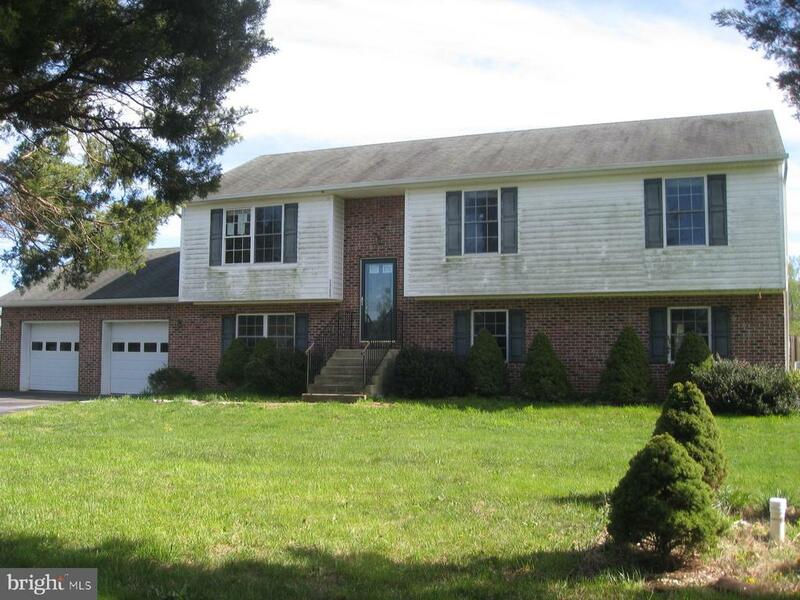 "3 Bedroom 2 Bath Split Foyer with a 2 car garage.Finished lower level. HUD CASE# 244-105690 (IN), EQUAL HOUSING OPPORTUNITY. GROUND RENT/HOA/CONDO FEES/FF Fees if any to be verified by purchaser. All offers submitted to HUDHOMESTORE for bid status and availability visit HUDHOMESTORE.COM Managed by Olympus AMS"
"**REDUCED**GREAT STARTER HOME OR TIME TO DOWN SIZE. OWNER IS RELOCATING AND PACKING TO MOVE. QUICK SETTLEMENT POSSIBLE."